Get a FREE ROOF ESTIMATE now! 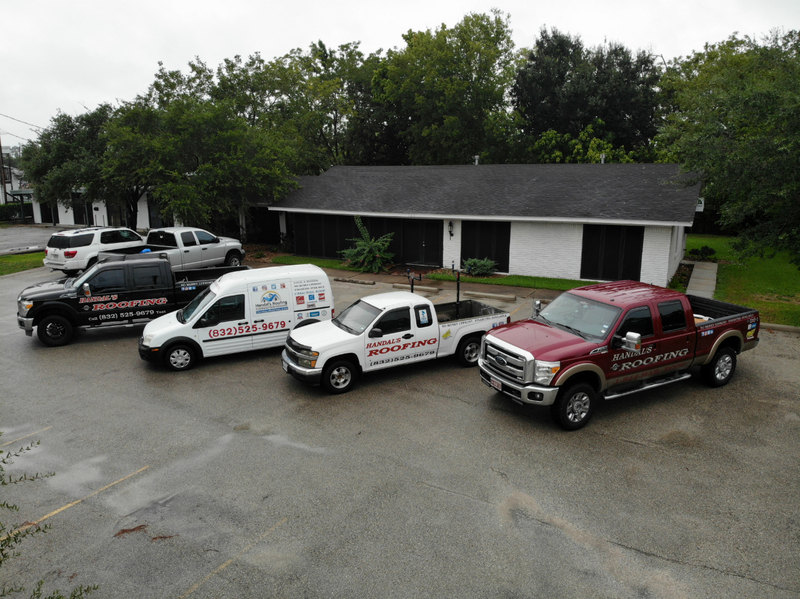 Handal’s Roofing is a local and insured company that specializes in all areas of residential and commercial roofing services, including roof repair, roof installation, roof inspection and roof replacement. We also offer services related to siding, gutters, fascia & soffit replacement. Additionally, we specialize in wind, hail, and storm damage repair services. Contact us for a free damage inspection and we will work with your insurance company to assist you with your claim. 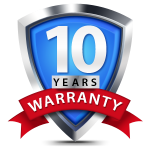 Houston, Conroe, The Woodlands, Spring, Kingwood, Humble, Atascocita, Tomball, Sugarland, Sienna Plantation, Richmond, Stafford, Deer Park, Pasadena, Seabrock, League City, Missouri City, Pearland, Galveston, Santa Fe, Alvin, Friendswood and more. Who is not familiar with the Windstorm Inspections Program. Who need a money upfront. Who only has out-of-state references. Who does not have insurance or a bond.